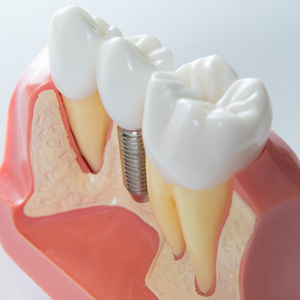 Specializing in dental implants and other periodontal procedures. We have been serving the Hagerstown and surrounding community for more than 30 years. Our friendly staff will take the time to examine your specific case and will develop a treatment plan tailored to your needs. We will keep you informed and make sure you understand each step of the treatment plan. Call us today to schedule your pre-screening appointment. Copyright © 2017 - Hagerstown Periodontics P.A.